Life Memberships are now available for a limited time. With the popular up take of the Life Membership Offer, we have decided to extend the offer. 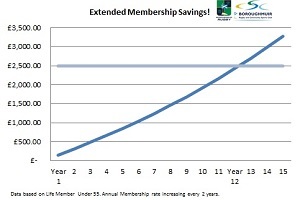 Supporters and Members can make long term savings by taking advantage of a Life Membership now, but don't delay as this will be a limited offer. 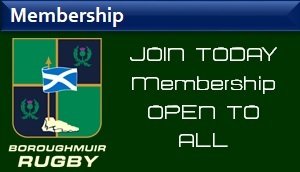 As we now look to plan ahead for the new season, Boroughmuir want to bring to you valued membership offer. 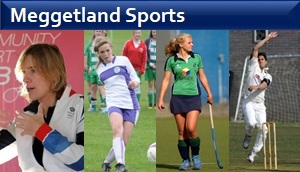 Whether you aspire to the First XV, want a game of social rugby or want to watch Edinburgh’s Premier Club play rugby, you will be sure of a warm welcome at Meggetland. 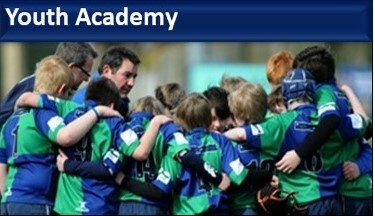 Boroughmuir Rugby has a family friendly environment and we pride ourselves on our ability to combine both the social and professional aspects of the game as one club. For a very limited time, this exclusive offer will be adult non-playing members. 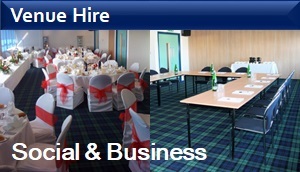 There are two main reasons the new Boroughmuir Board are offering these memberships. This unique ‘Extended Membership’ offer will generate income required to fully complete our ambition of a transition to a Community Sports Club. 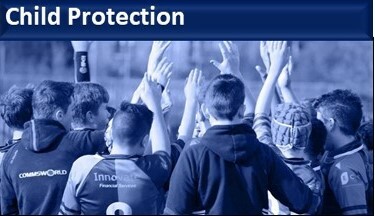 ‘Extended Membership’ is a great way to save money against future changes in membership subscriptions and show your support to a club that prides itself in the quality of rugby and community youth programmes. Your ‘Extended Membership’ will help ensure the continued support of the club in the future and invest in our rising stars of rugby to help reach their full potential.